Production on the Panasonic Lumix S1/S1R0 Crash Course Tutorial Training Video is underway. I have already posted the Camera Operation of this course for FREE on youtube which you can find here: Panasonic Lumix S1/S1R Training Tutorial Overview . 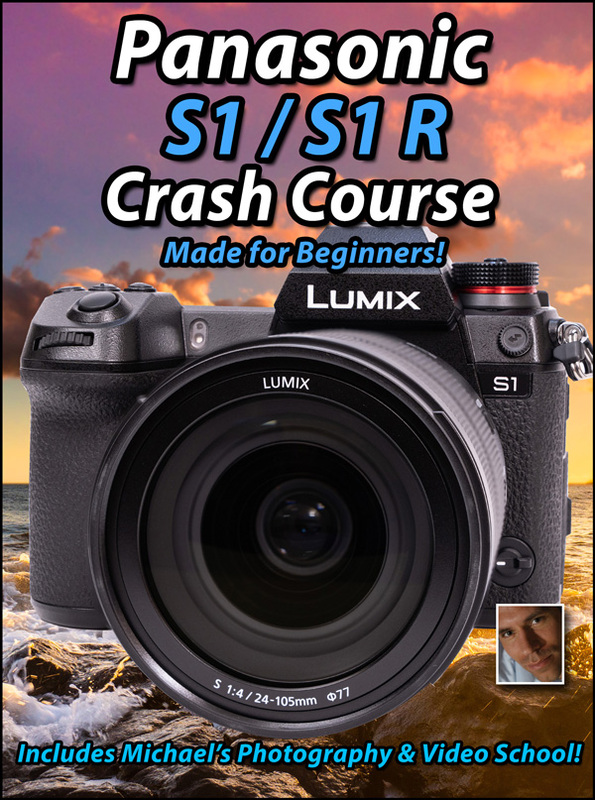 Many have asked why I give away so much free information, and the main reason is I want to demonstrate I can help you learn your camera fairly quickly, and if you enjoy it, you would want to continue to invest in your Panasonic Lumix S1/S1R education. Thats all there is to it! 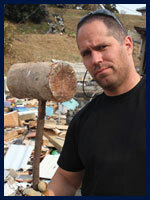 The course is expected to cost just $39.95! So if you are interested in maximizing what you can do with your Panasonic Lumix S1/S1R and want to be notified as soon as the first version of the Panasonic Lumix S1/S1R Crash Course is ready, leave your name and email address in the comments below and we will reach out to you as soon as it is ready.